It’s that time of year. 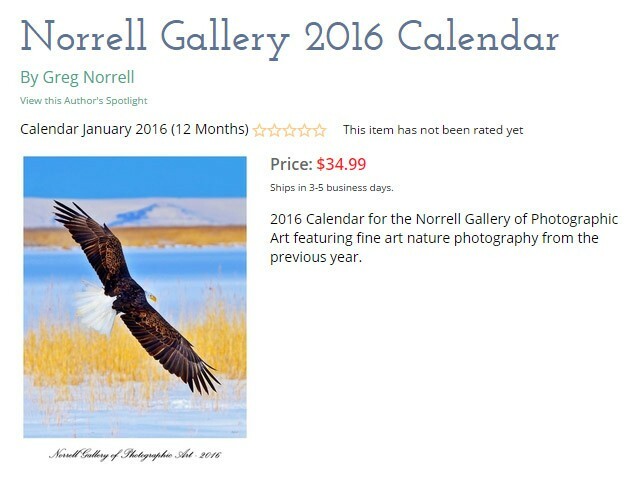 The new calendars from the Norrell Gallery of Photographic Art are now available. They feature photographic art from the last year and look great! Order yours here.